Isle of Wight Council, in partnership with Visit Isle of Wight, is pleased to announce the re-opening of the Museum of Island History at the historic Guildhall in Newport High Street. This museum will open its doors to the public on Monday 7 March and will once again provide a fascinating exploration of Island history from the time of the dinosaurs to the present day. Visitors can view incredible objects highlighting the Island’s diverse historical past; including hands on displays and the latest archaeological finds. There will also be a range of exciting, changing exhibitions throughout the year. 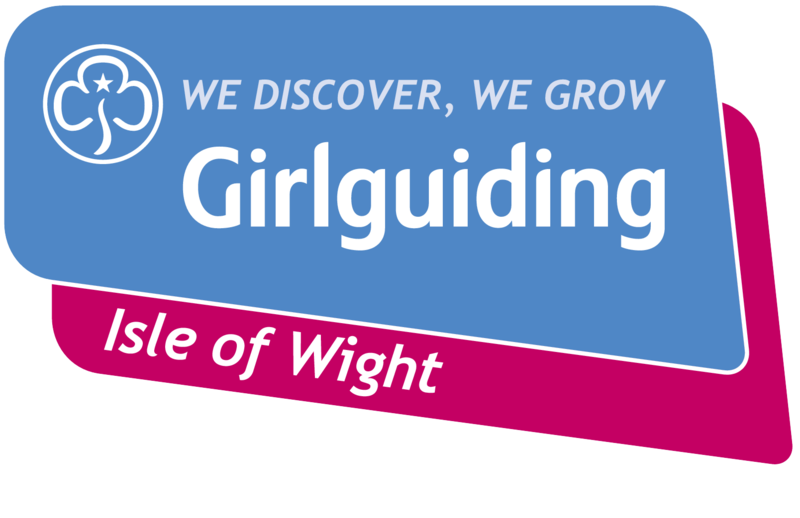 Visit Isle of Wight reopened the tourist information centre at the front of the museum last summer which has created the opportunity to work in partnership with the council, to provide front of house duties. 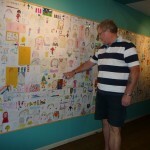 An exhibition of visual media and creative writing pieces by ex-servicemen personnel, sharing their experience of war and serving in the armed forces (from a intergenerational project being run by Independent Arts). The museum summer exhibition will be looking at tourism through the ages. In addition, the museum will host many free entry community days throughout the year, with guided tours, displays and family activities. 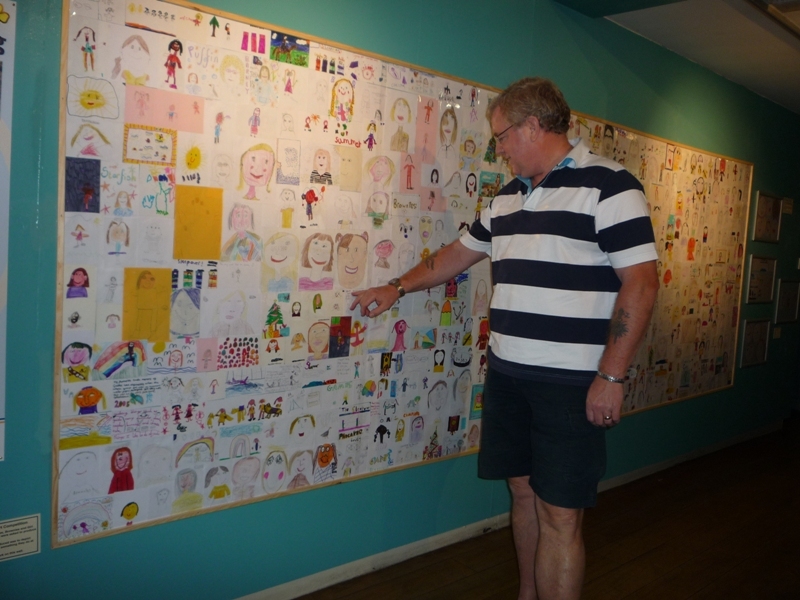 A community display case will also be available for local groups to create their own mini exhibitions, with space for groups to display larger displays in the winter season. Isle of Wight Council Executive member for public transport, tourism, recreation and heritage, Councillor Shirley Smart, said: “This has been a long year with the museum closed to visitors but with thanks to our partnership with Visit Isle of Wight, I welcome seeing the doors open again to the public on Monday 7 March, and to have the historic Guildhall used to its potential again. David Thornton, chief executive, Visit Isle of Wight said: “I am delighted that we have been able to reopen the Museum of Island history at the Guildhall, and would like to thank everyone at the Isle of Wight Council as well as our board partners for their support in making this happen. 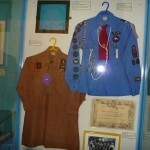 To celebrate the Centenary of Girlguiding in 2009/2010 Girlguiding IW staged an exhibition at the Guildhall Museum. 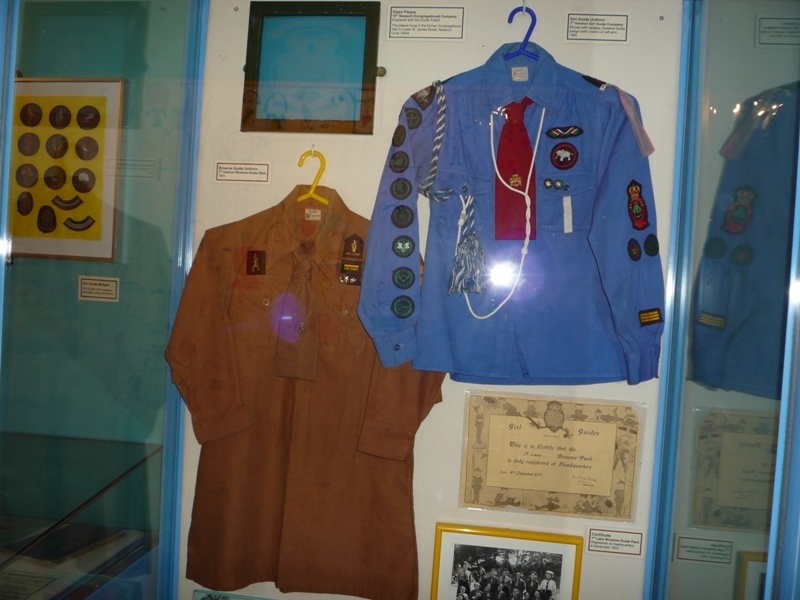 During the six months that it was open to the public there were hundreds of visitors who viewed the exhibits which included hundreds of drawings by Ranbows, Brownies and Guides as well as archived items showing the ever changing developments of Girlguiding from 1909 to the present day.